I put the finishing touches on this pair today. Introducing: “Cherokee Fiddle” in black and white. 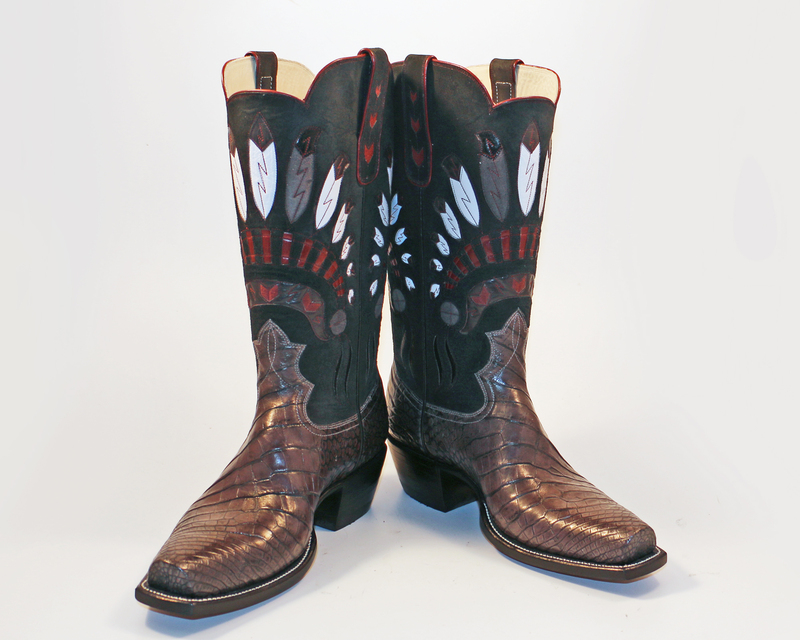 This entry was posted in boot maker, Cowboy Boots and tagged alligator, bespoke, cowboy boots, lisa sorrell. Bookmark the permalink.